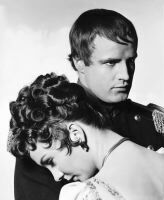 pubport.jpg With Marlon Brando in DESIREE. courtesy Mirror Pix. 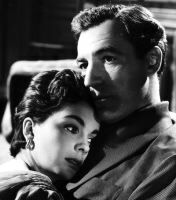 robe_embrace.jpg Simmons embracing Richard Burton in THE ROBE. scanned from American Movie Classics Magazine (January 1997) page 9. 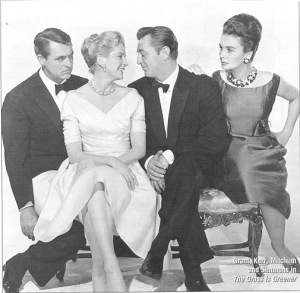 _grassgreener_pubport.jpg With Cary Grant, Deborah Kerr and Robert Mitchum in THE GRASS IS GREENER. scanned from American Movie Classics Magazine (May 1998, page 9). 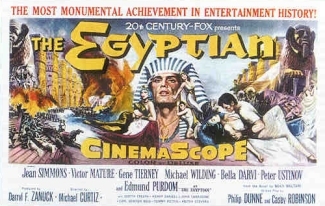 egyptian_poster.jpg A poster from THE EGYPTIAN. scanned from American Movie Classics Magazine (April 2001, page 16). 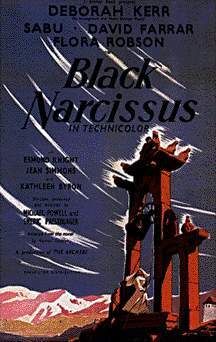 poster.jpg A poster from BLACK NARCISSUS. courtesy Greatest Films. reunion_scap.jpg A screen capture of Simmons reunited with Kirk Douglas in SPARTACUS. courtesy The Criterion Collection. 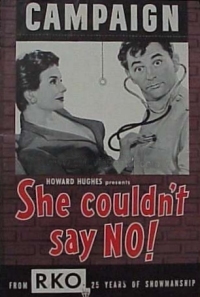 shecouldntsayno_pbk.jpg A pressbook cover from SHE COULDN'T SAY NO. courtesy Bruce Hershenson. 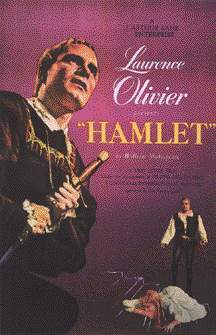 olivier_hamlet_poster.jpg A poster from HAMLET. courtesy Greatest Films. 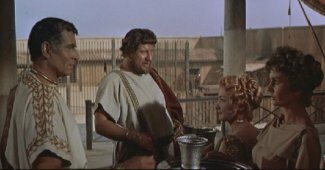 foch_spartacus.jpg With Laurence Olivier, Peter Ustinov, and Nina Foch in SPARTACUS. scanned from The Movie Makers by Sol Chaneles and Albert Wolsky (1974). simmons_amquilt_poster.jpg A poster from HOW TO MAKE AN AMERICAN QUILT. 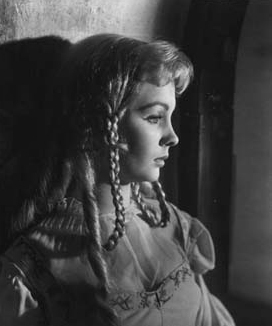 pubport.jpg A publicity portrait of Simmons in ANDROCLES AND THE LION. courtesy Mirror Pix. cross_scap.jpg A screen capture of Simmons and son visiting Kirk Douglas on the cross in SPARTACUS. courtesy The Criterion Collection. decision_scap.jpg A screen capture of Simmons visiting The Big Muddy in THE BIG COUNTRY. courtesy MGM/UA Home Video. door_scap.jpg A screen capture of Simmons under attack in THE BIG COUNTRY. courtesy MGM/UA Home Video. 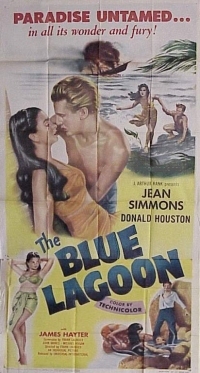 poster.jpg A poster from THE BLUE LAGOON. courtesy Bruce Hershenson. 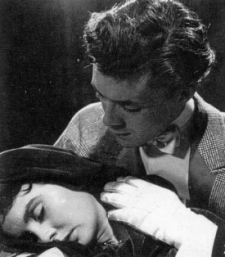 solongfair.jpg With Dirk Bogarde in SO LONG AT THE FAIR. 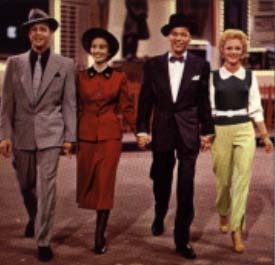 scanned from BFI-NFT Programming Guide (April 2000) page 27.
blaine_guysdolls.jpg Simmons with Brando, Sinatra, and Blaine in GUYS AND DOLLS. 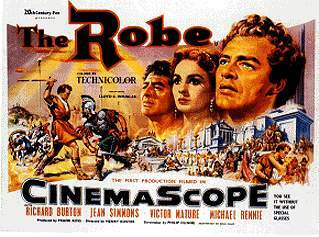 scanned from American Movie Classics Magazine (August 1997) page 12.
robe_poster.jpg A poster from THE ROBE. courtesy Greatest Films. 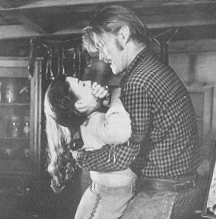 bigcountry_rape.jpg Simmons with Chuck Connors in THE BIG COUNTRY. 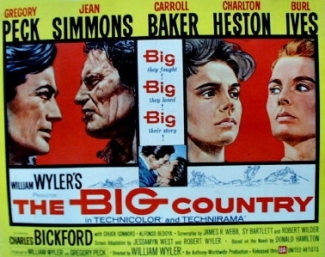 scanned from "The Big Country" score (The Philharmonia Orchestra) booklet by Silva Screen Records. 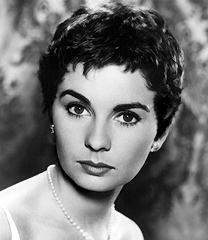 simmons_faceshot.jpg A portrait of Jean Simmons. courtesy Microsoft Cinemania. 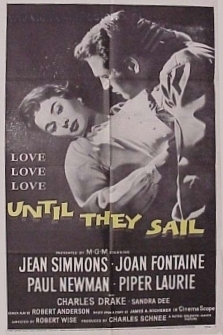 untiltheysail_poster.jpg A poster from UNTIL THEY SAIL. courtesy Bruce Hershenson. 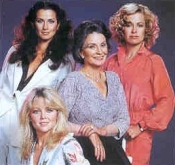 hartman_valleydolls1981.jpg Simmons with Veronica Hamel, Catherine Hicks and Lisa Hartman in the TV mini-series "Jacqueline Susann's Valley of the Dolls" (1981). scanned from American Movie Classics Magazine (November 1997, page 15). simmons_hamlet.jpg Simmons as Ophelia in HAMLET. scanned from Leading Ladies by Don MacPherson and Louise Brody (1986). 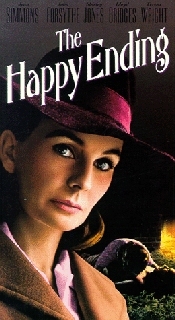 videocover.jpg A video cover from THE HAPPY ENDING. courtesy Amazon. 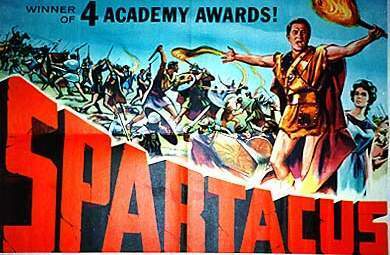 reunion.jpg With Kirk Douglas in SPARTACUS. courtesy History in Film. 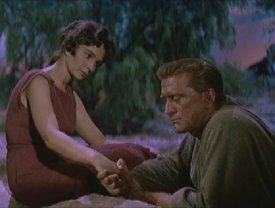 song_scap.jpg A screen capture of Simmons with Kirk Douglas in SPARTACUS. courtesy The Criterion Collection. 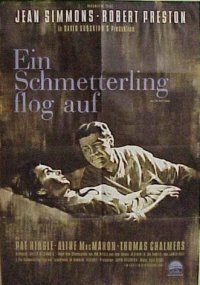 elmergantry_poster.jpg A poster from ELMER GANTRY. courtesy Greatest Films. 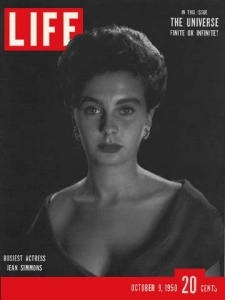 9oct50.jpg Simmons on the cover of the October 9, 1950 issue of Life Magazine. courtesy Life Magazine. cageofgold_pubport.jpg With Herbert Lom in CAGE OF GOLD. courtesy Mirror Pix. 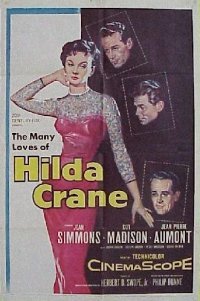 hildacrane_poster.jpg A poster from HILDA CRANE. courtesy Bruce Hershenson. 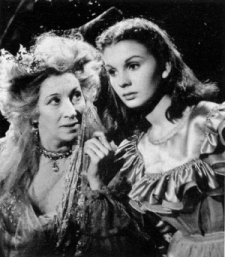 greatexpectations.jpg With Martita Hunt in GREAT EXPECTATIONS. 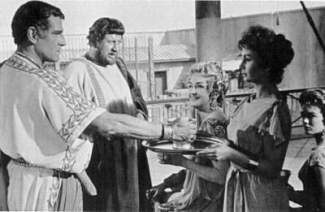 scanned from BFI-NFT Programming Guide (January 2000) page 49.
foch_spartacus_scap.jpg A screen capture of Simmons with Laurence Olivier, Peter Ustinov, and Nina Foch in SPARTACUS. courtesy The Criterion Collection. germanposter.jpg A German poster from ALL THE WAY HOME. courtesy Bruce Hershenson. 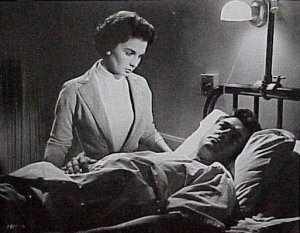 hospitalstill.jpg With Rock Hudson in THIS EARTH IS MINE. courtesy Bruce Hershenson. 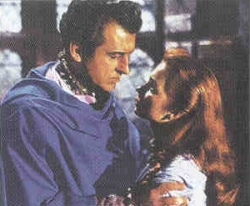 youngbess_still.jpg With Stewart Granger in YOUNG BESS. scanned from Now Playing by Turner Classic Movies (April 2001, page 8). youngbess_videocover.jpg A videocover from YOUNG BESS. courtesy Yahoo. 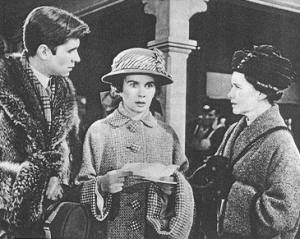 tv-thornbirds_1983.jpg With Barbara Stanwyck in "The Torn Birds". courtesy Mirror Pix. 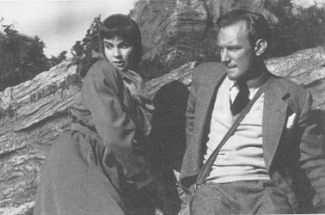 cloudedyellow_still.jpg With Trevor Howard in THE CLOUDED YELLOW. scanned from BFI-NFT Programming Guide (November/ December 1999) page 46. 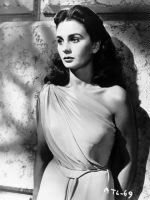 1986.jpg A publicity portrait of Simmons from "North and South". courtesy Mirror Pix. actress_lobby.jpg A lobby card from THE ACTRESS. courtesy Bruce Hershenson. 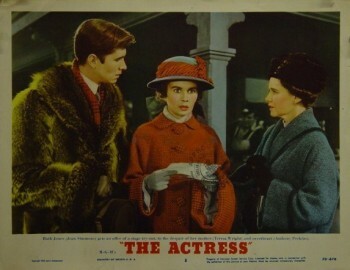 theactress_still.jpg With Anthony Perkins and Teresa Wright in THE ACTRESS. scanned from The Great Movie Stars 2: The International Years by David Shipman (1995). window.jpg Simmons in UNCLE SILAS (a.k.a. THE INHERITANCE). 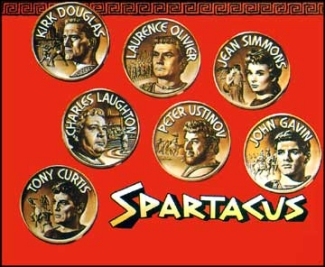 scanned from BFI-NFT Programming Guide (March 2000) page 38.
spartacus_poster.jpg A poster from SPARTACUS. spartacus_poster2.jpg A second poster from SPARTACUS. courtesy Greatest Films. 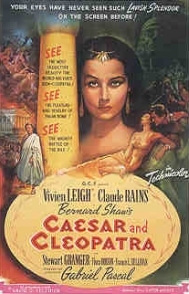 caesarcleopatra_poster.jpg A poster from CAESAR AND CLEOPATRA. 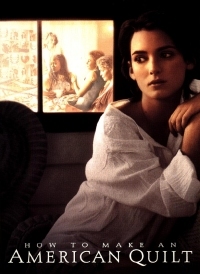 scanned from Christie's Hollywood Posters VI (1994). wyler_bigcountry_halfsh.jpg A poster from THE BIG COUNTRY. courtesy LIU Schwartz Memorial Library: Special Collections. 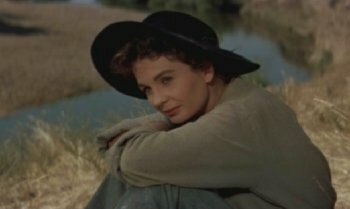 Return to the Jean Simmons main page.